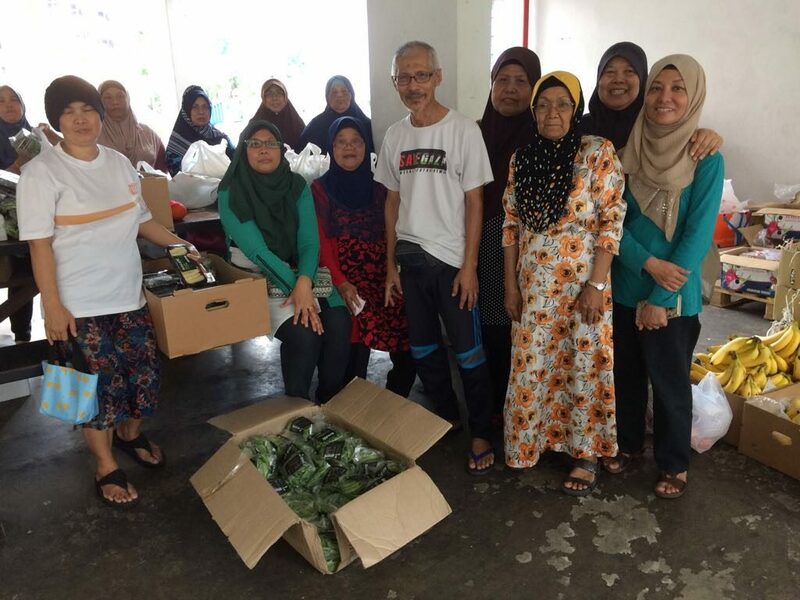 Jamiyah Food Bank stands true to its purpose and is committed in providing food for the poor and needy in Singapore, regardless of race and faiths. Putting food on the table of the disadvantaged families has always been Jamiyah’s Food Bank priority. Another Community Outreach Channel that we connect with is at Jalan Kukuh. Perishable food items are delivered weekly on Wednesdays. Mr Ahmad, leads Persatuan Kebajikan Jalan Kukoh (PEKIK), which was established in 2012. PEKIK has been helpful in gathering all the volunteers and distributing the food items received to the poor and needy recipients who are in need. Jamiyah Food Bank is pleased with the continuous partnership and tireless efforts done by PEKIK. We hope the resilience spirit of the community never ends. All the best to PEKIK!